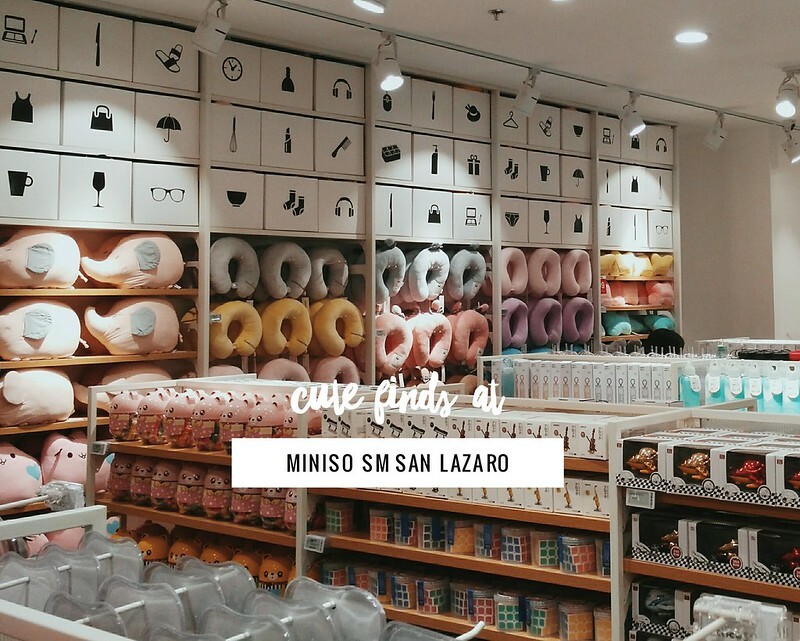 Miniso from Japan has opened in SM San Lazaro (Manila, Philippines) and I was there to check what's cute and quirky about the store. 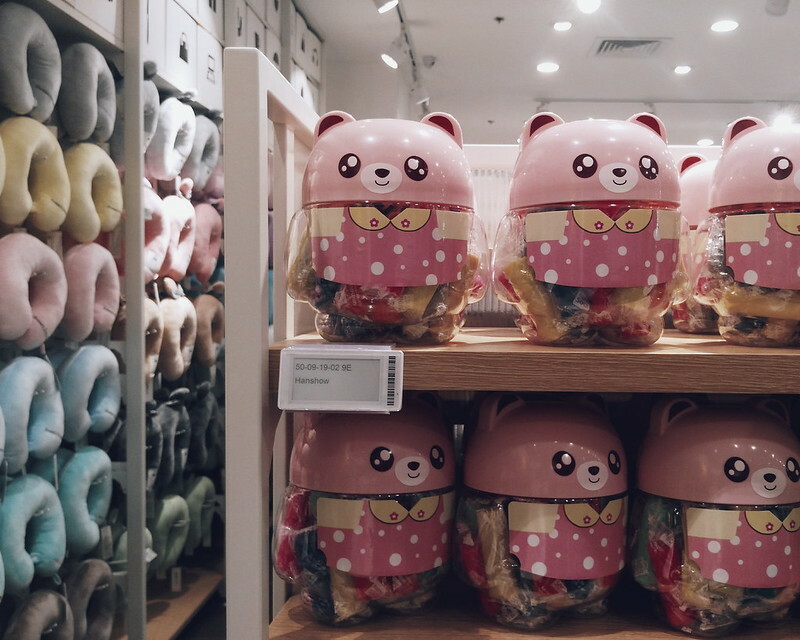 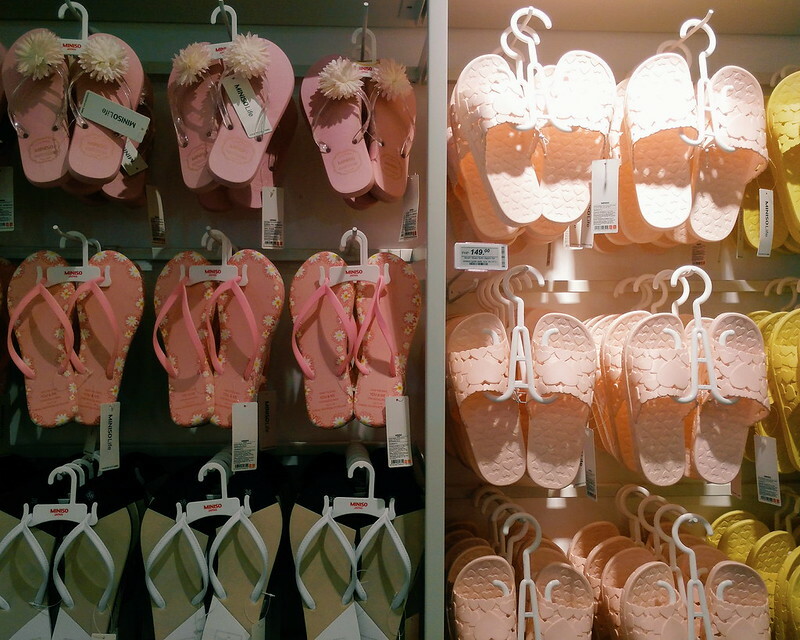 I was quite confused which aile to check first - there are so many cute and colorful stuff around. 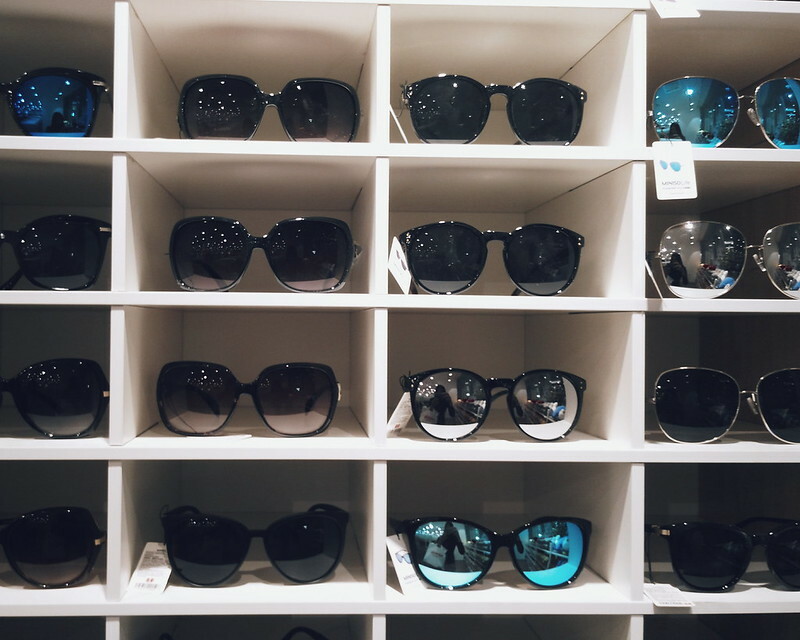 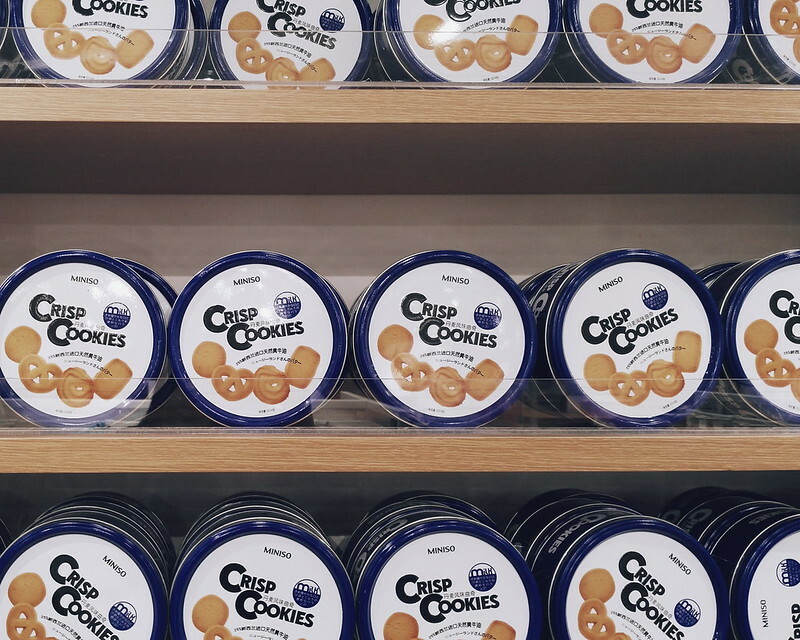 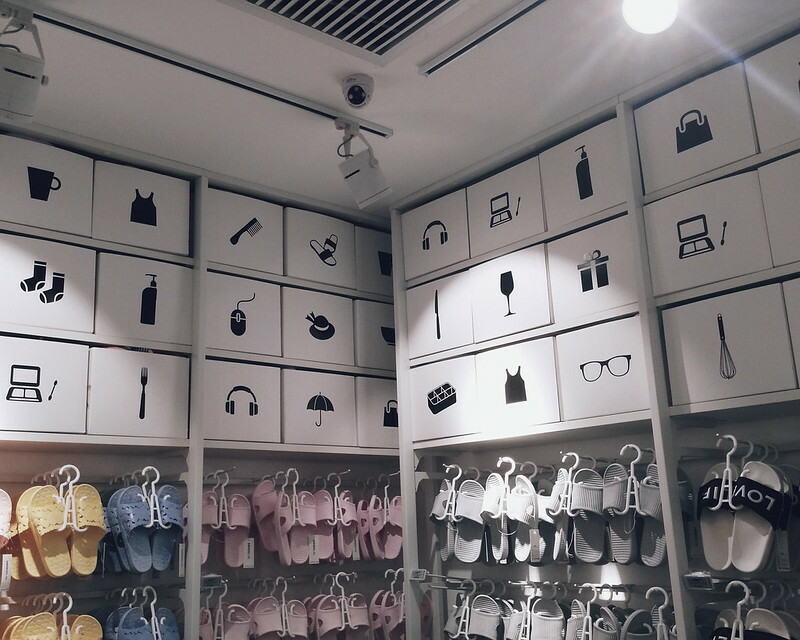 I love the minimalist design of the store which make the display stand out. 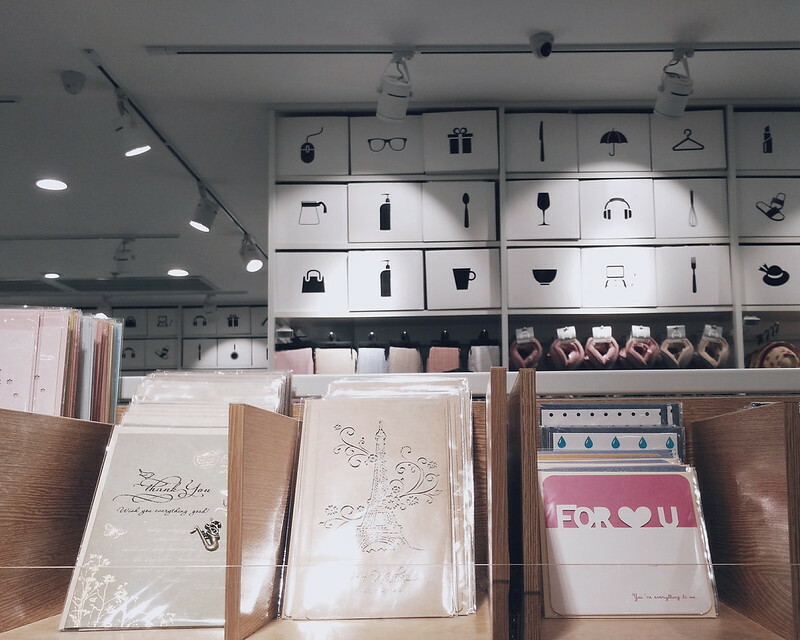 Miniso sells products from Lifestyle Department, Creative Home Necessities, Health and Beauty, Jewelry Series, Stylistic Gifts, Seasonal Products, Boutique Package Decoration, Digital Accessories, and Food & Drinks. 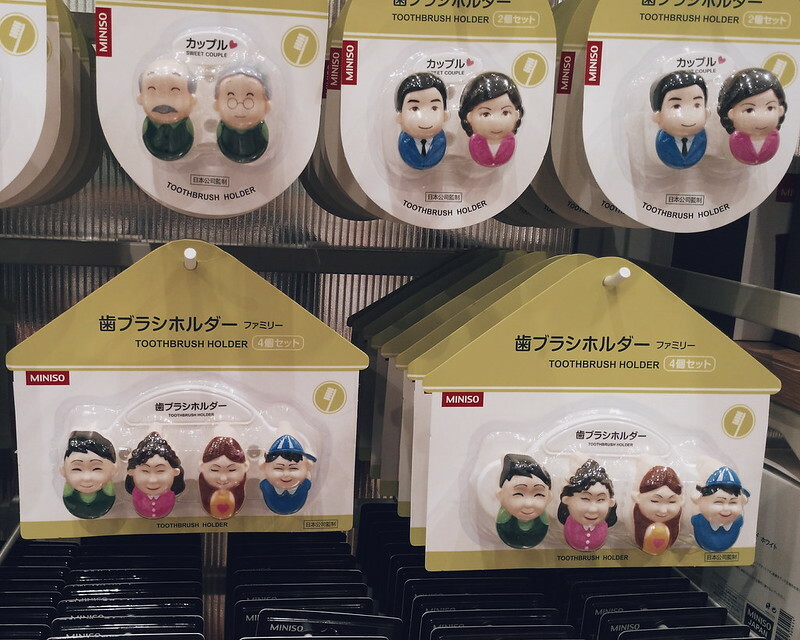 Around 80% of brand's product designs originated from Japan, Korea, Singapore, Malaysia, China and other countries. 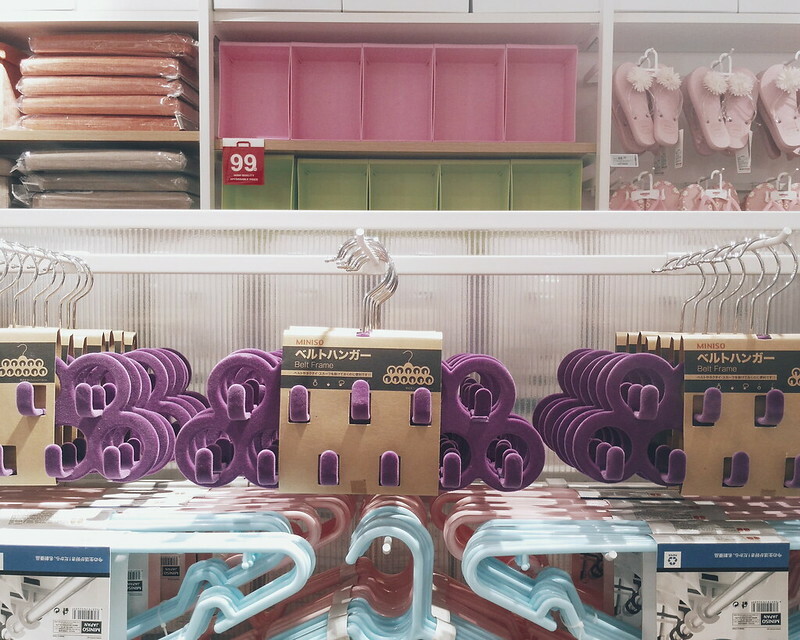 I was so tempted to put everything in my shopping basket - but I controlled myself and only bought the essentials. 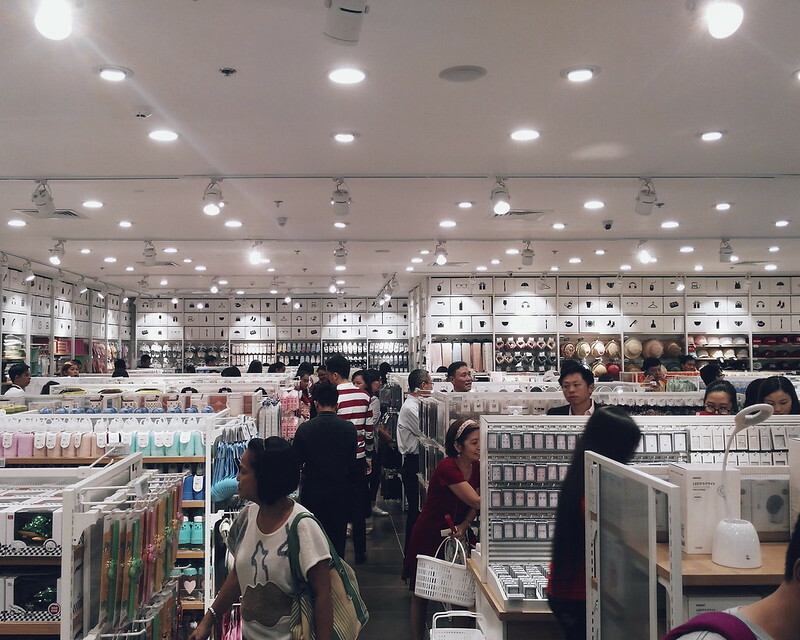 I was thinking, Miniso SM San Lazaro is near my place, I can always swing by if I need something. 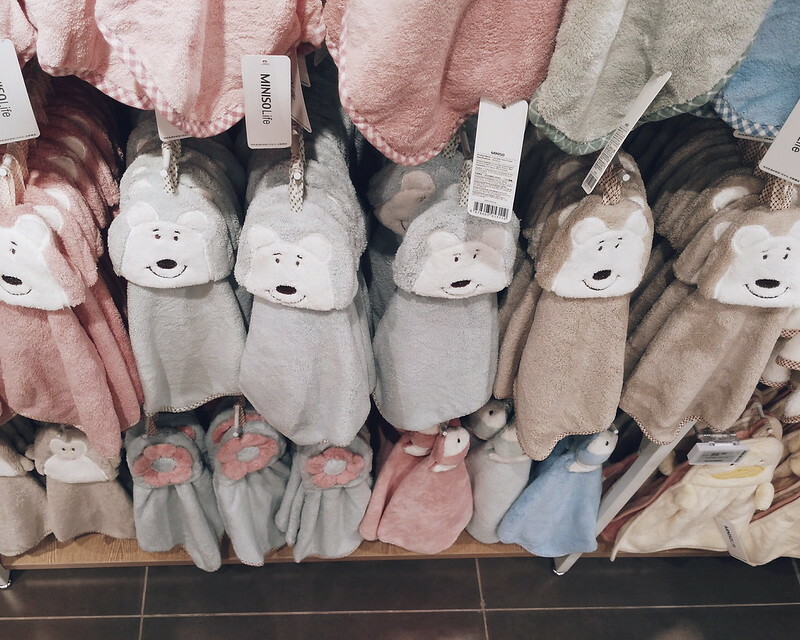 Miniso items at Php 99, 149, 199 and up. 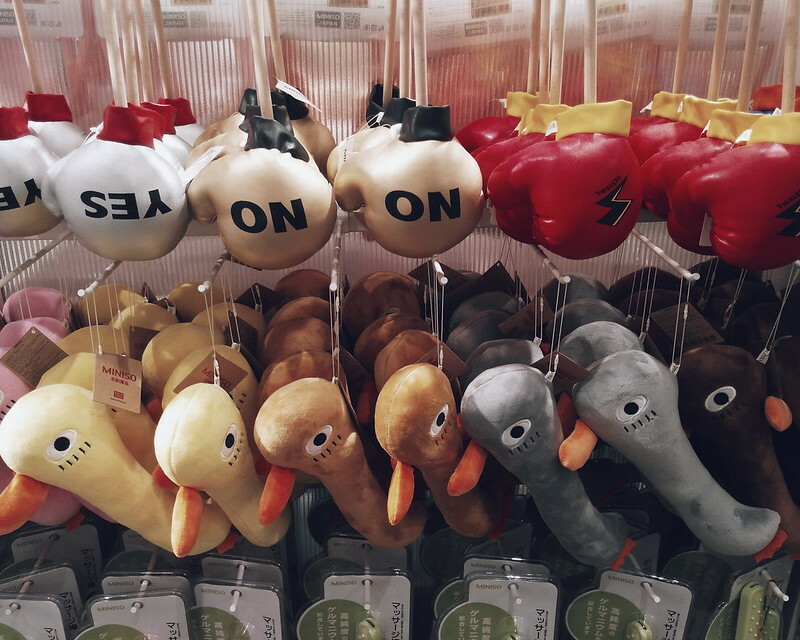 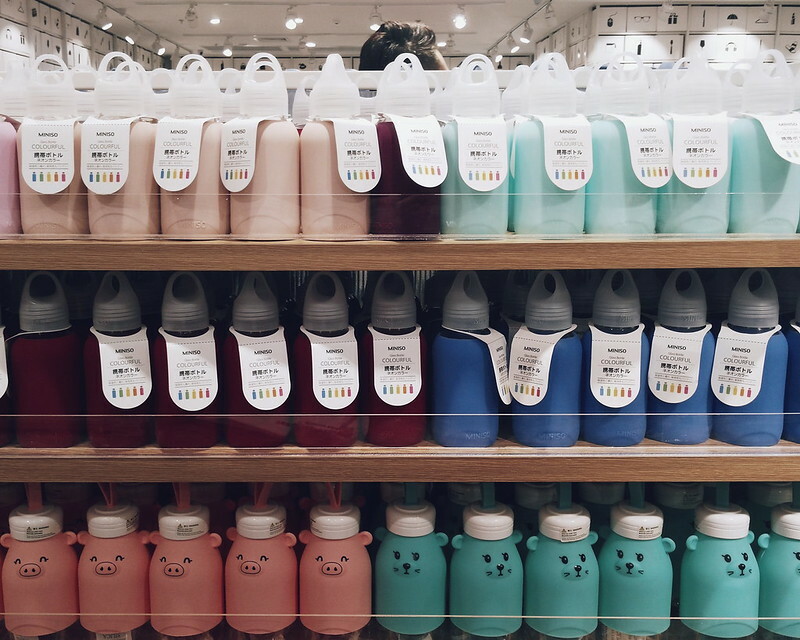 Cute water bottles starting at Php 99! 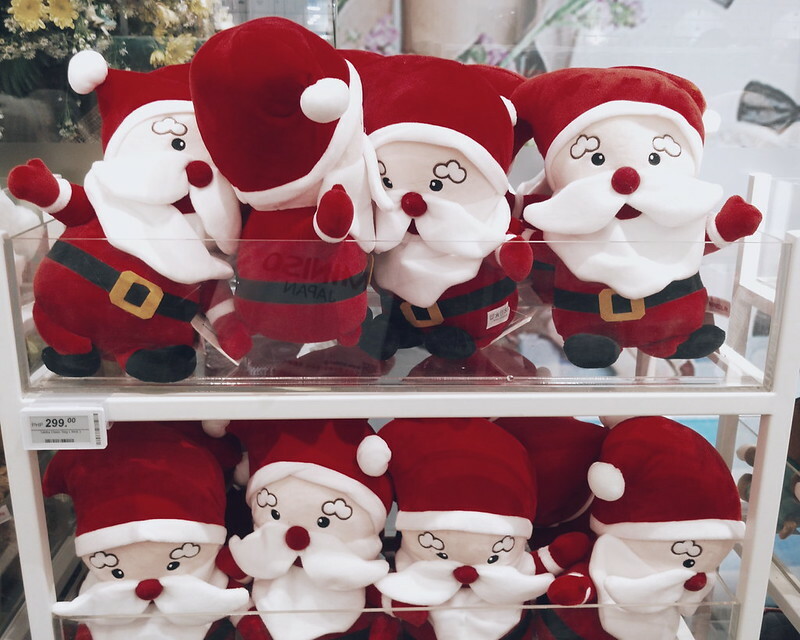 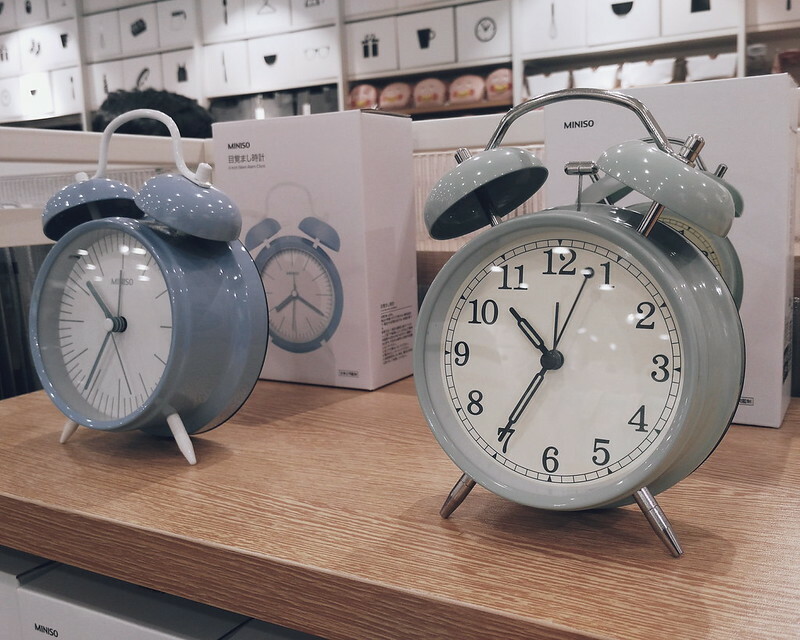 Miniso provides gift ideas which are practical and innovative. 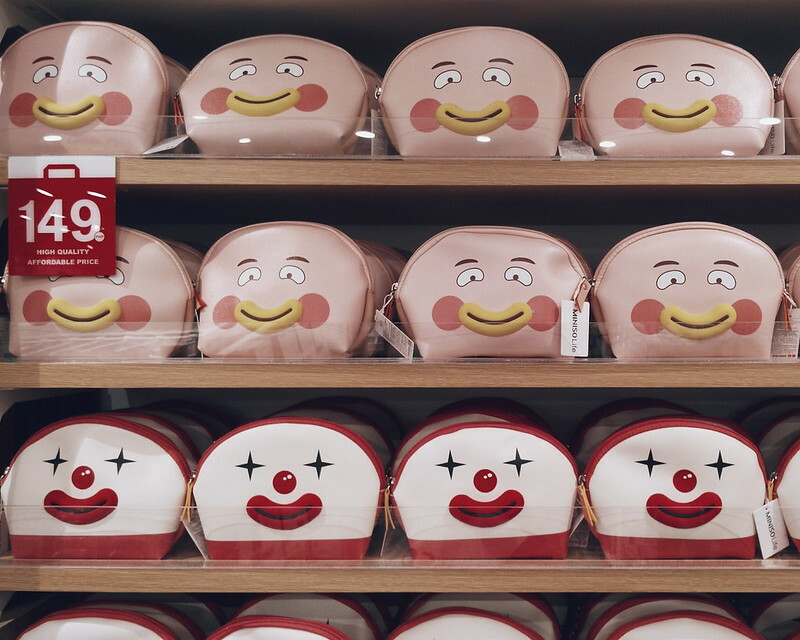 I was surprised with the selection of products inside the store. 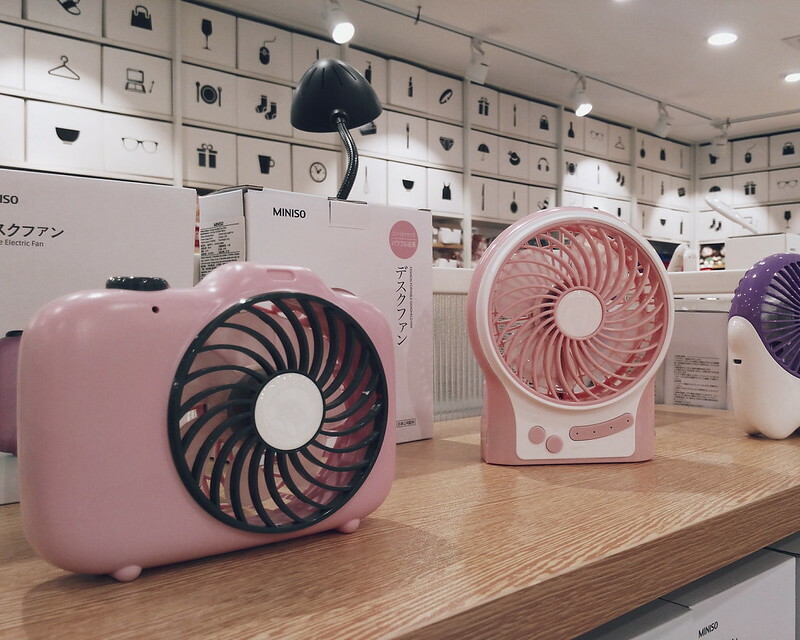 Just make sure that you check each item especially electronic goods. 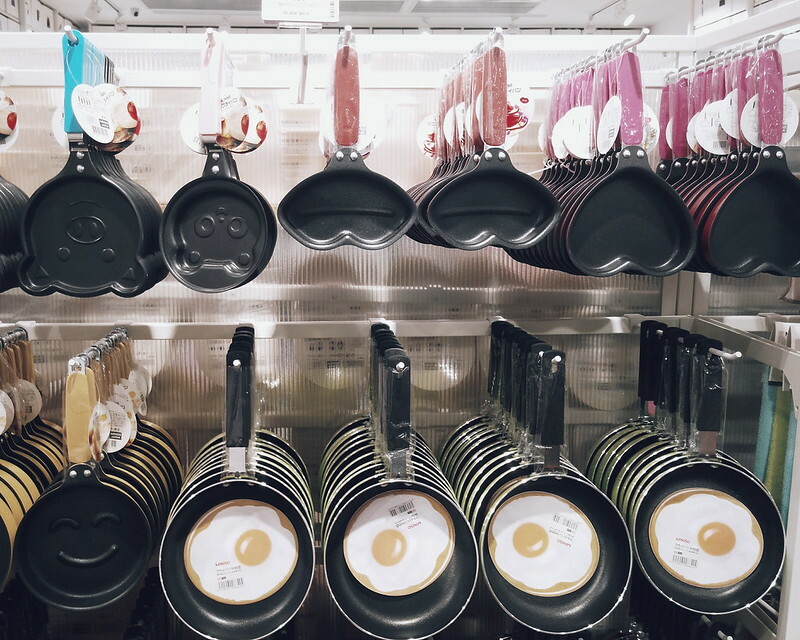 Super cute frying pans - look at the lip-shaped! 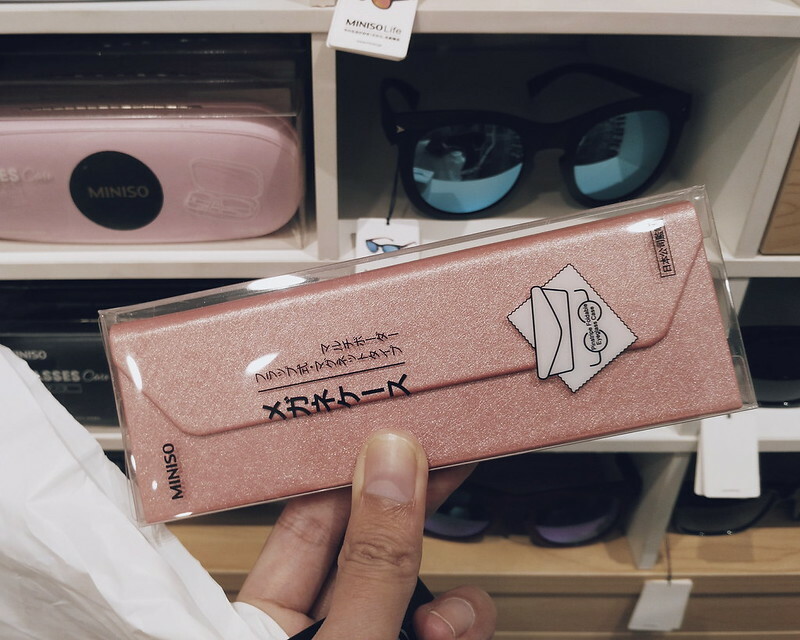 We found out these are massangers! 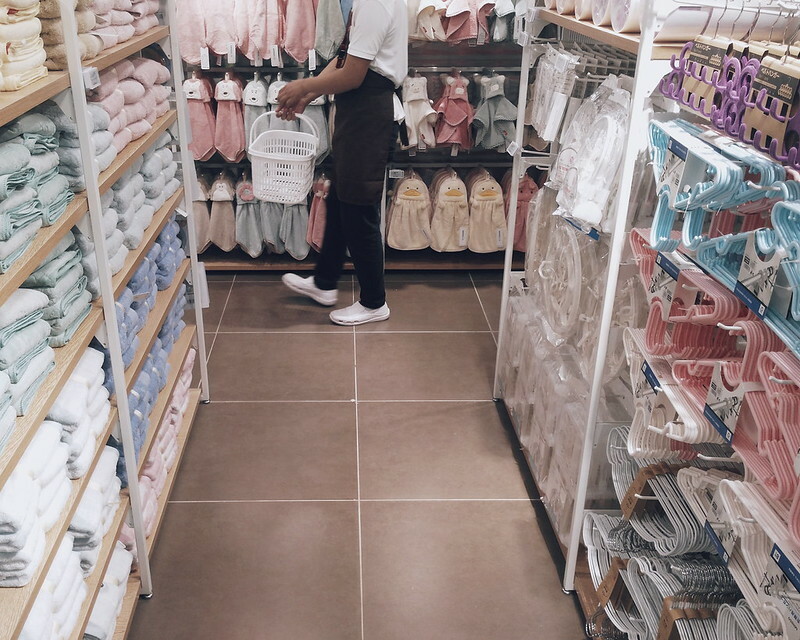 You guys can still check out my store tour uploaded on my IG stories @ruthilicious! 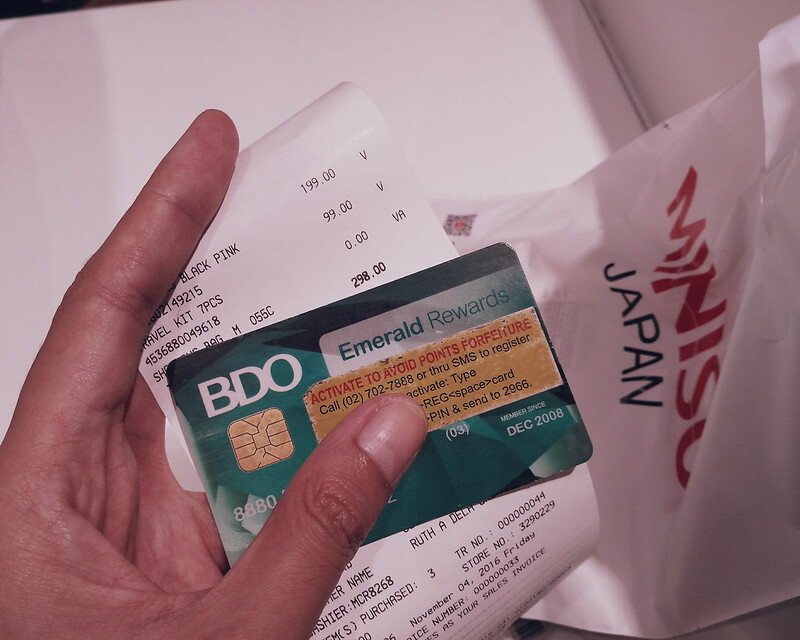 You can use BDO Rewards or SM Advantage Card in Miniso Stores to earn points! 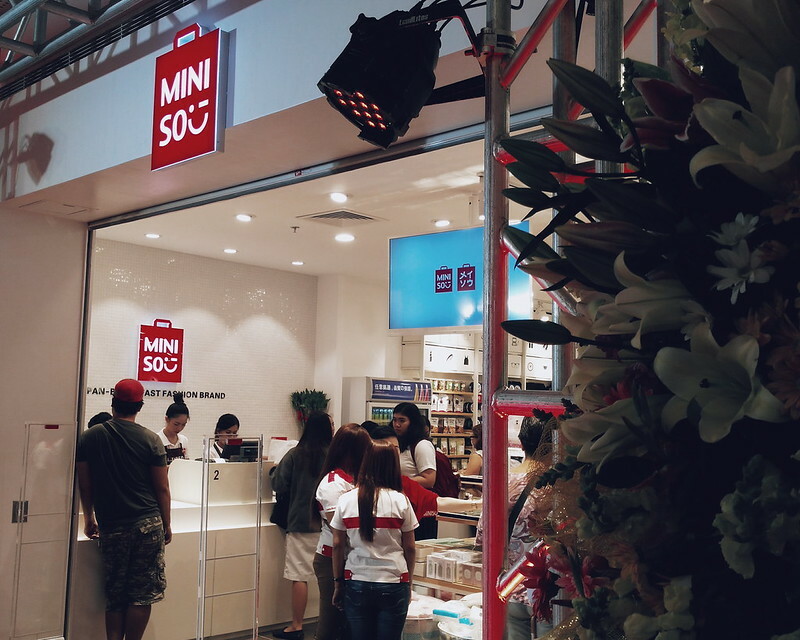 Thank you Miniso for having me at the opening event! 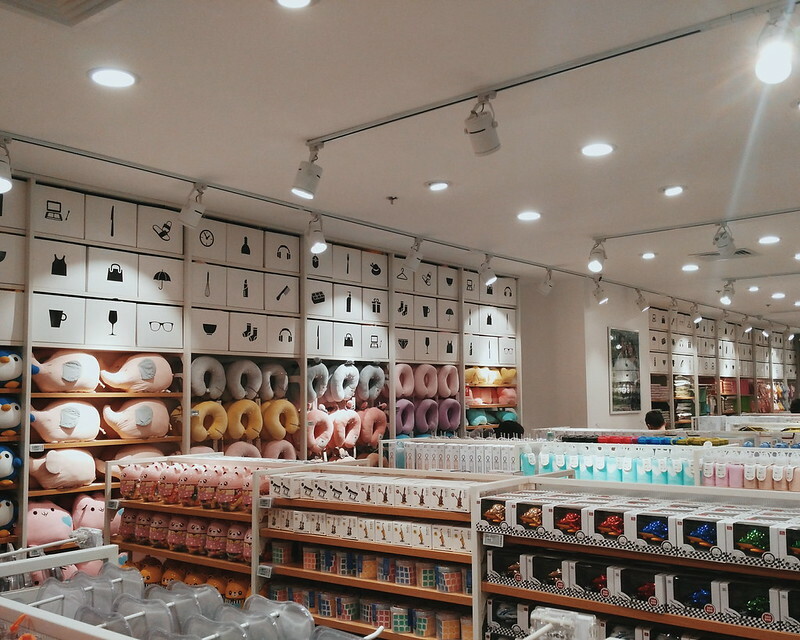 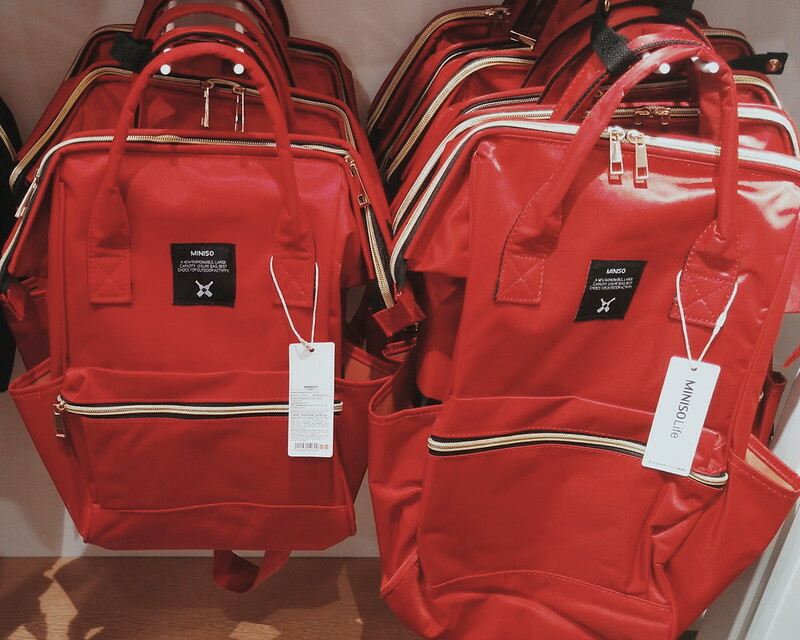 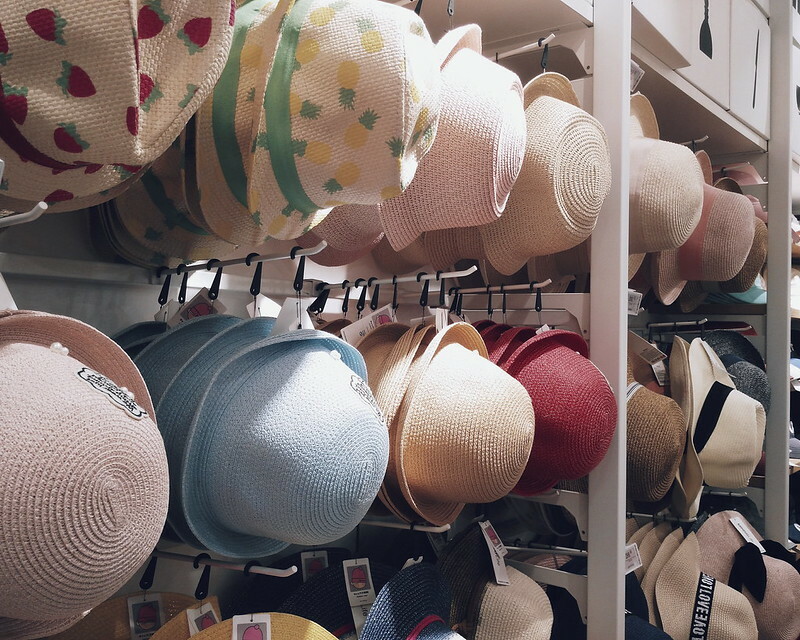 Have you visited Miniso Store? 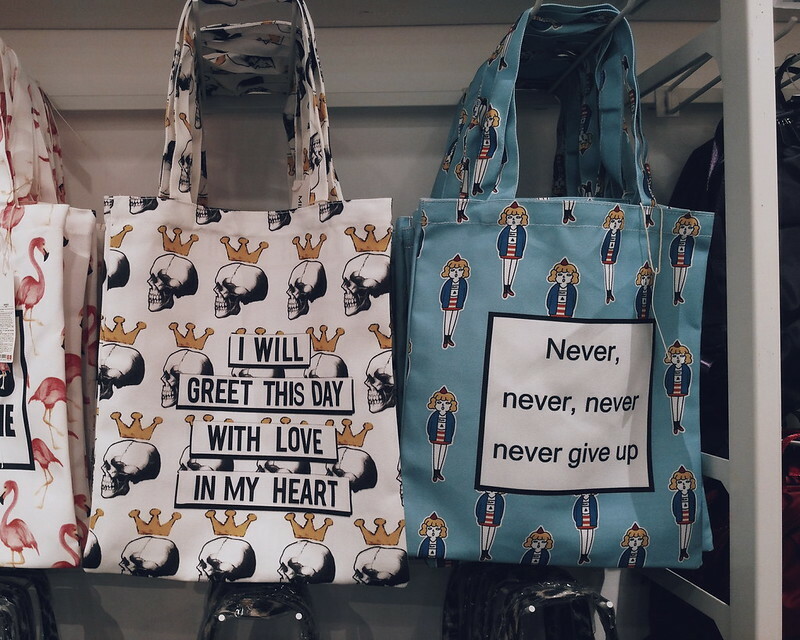 Read more Event Coverages here.